In the system of Colour Mirrors, 2018 is an 11 Master MAGENTA Year whose energy brings a portal or gateway opportunity, bridging your human self with more of your spiritual self, being asked to be more of your genuine, authentic, loving, forgiving self. An opportunity to go beyond illusions of not enoughness, feeling powerless and victim caused by self judgement or judgements of others. This is the year of World Service. Can I also add it’s the year of “Judgement Detox”. If your number ends in 11, 22 or 33, you can also read the 2, 4 and 6 number information as additional guidance for the year. Read the number that is Your Personal Year Number for guidance. The Colour bottle and spritzer essence from the Colour Mirrors range is recommended to support you with your Health, Love/Relationships and Work/Wealth, during the year ahead. 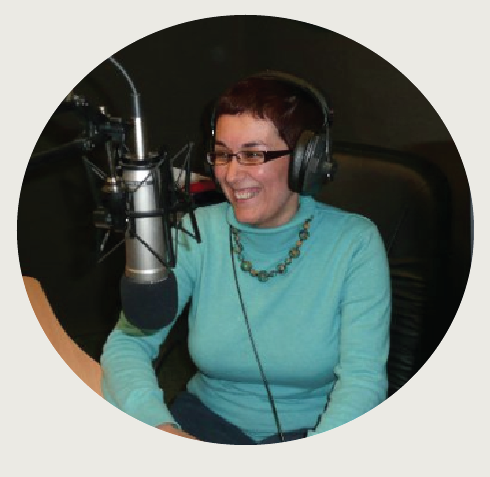 Some key predictions are offered to support your children’s mental and emotional wellbeing. 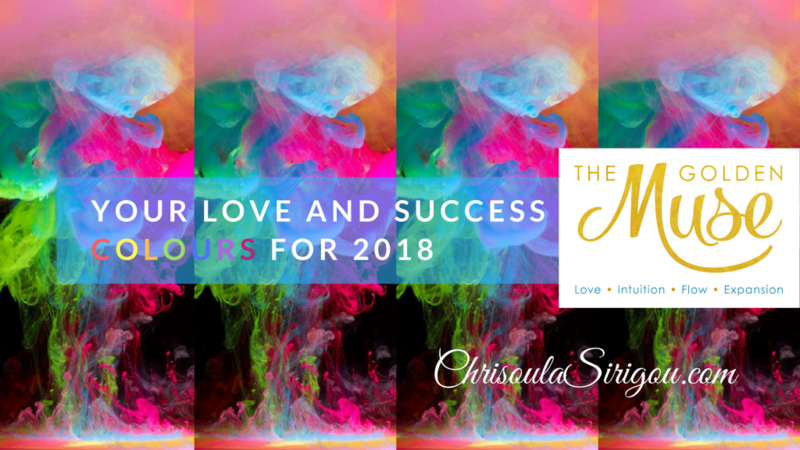 Watch here the Replay “Your Love and Success Colours for 2018″ presentation on ChriSOULa’s YouTube Channel covering Year Numbers from 1 to 8. ChriSOULa’s next Love and Success Bootcamp Retreat in England is happening on 3 & 4 March 2018 for £147 (early bird offer). This course is life enhancing and breaks you free from deeply rooted mindset habits that sabotage your relationships and flow of creativity and prosperity in your life.